Wondering how Do-It-Yourself community software stacks up against full-service vendor platforms? Find out in this post. At CMNTY we’ve helped hundreds of companies over the last decade to build their online communities through Do-It-Yourself community software. 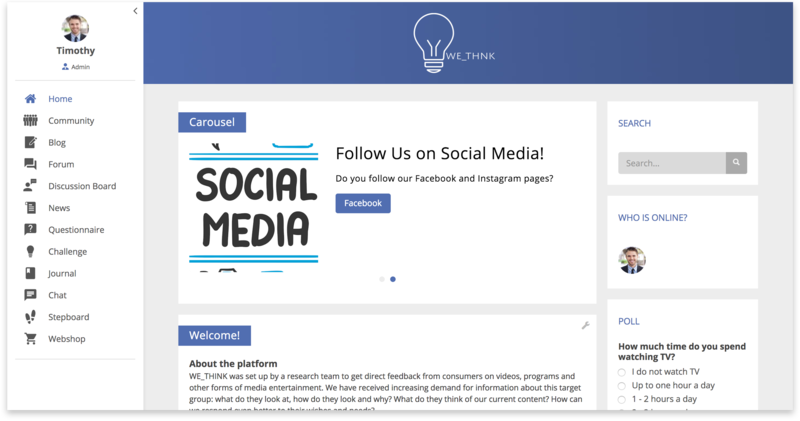 From market research companies to large brands like Lufthansa, and smaller businesses, we can safely say that there’s tremendous upside to building and cultivating an online community. Utilize Do-It-Yourself (DIY) Community Software. To avoid any confusion, when we refer to “DIY” we are not referring to coding your own software from scratch. Or asking a software house to build something custom. We refer to using out-of-the box or self-service solutions that give you the freedom to setup and customize a community yourself. In this article, we’ll explore the differences between full-service solutions and DIY community software. Why Use Do-It-Yourself Community Software? 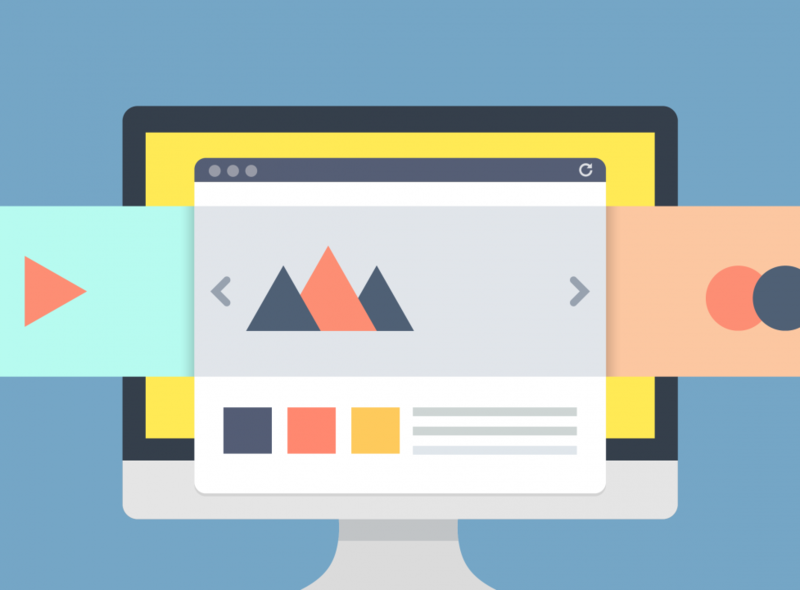 There are plenty of good reasons you should consider utilizing DIY community software. Let’s take a look at what the advantages. When you build your online community using DIY software, you have control over all the features you want to add to your platform. You literally get to pick and choose the modules that work best for the type of community you want to build, and the insights that you want to gather, based on your customer insights strategy. Over the course of building your community, your business requirements or customer needs might change. DIY community software gives you the power to add or remove modules as you see fit. This means you can customize the software to be able to meet the specific needs of the business as it changes. 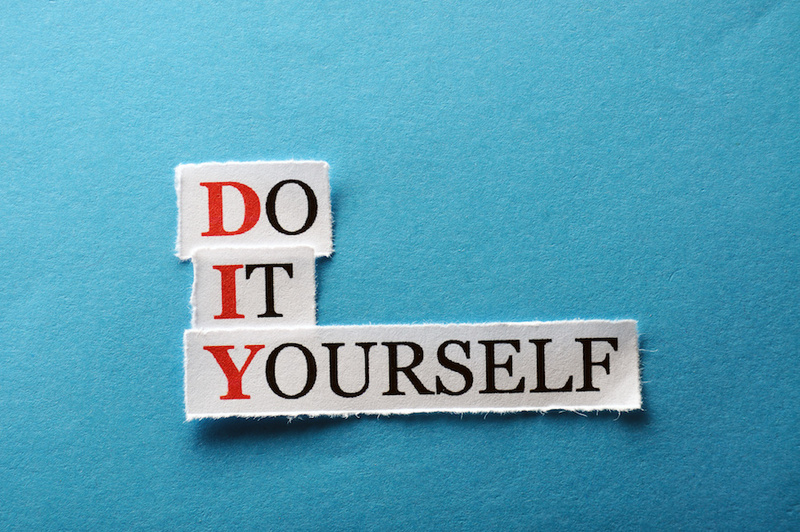 One of the powerful benefits of DIY is that you have the opportunity to interact with the members yourself. This closeness lets you develop better relationships with your customers, giving you deeper insight into their experiences and expectations of your organization. Full-service software platforms typically have set methods of interaction that might be too rigid, limiting your ability to truly develop that personal connection with your customers. For example, when we analyzed Vision Critical’s community software, we observed that whilst it offers a wide range of services their focus on large surveys and panels limits your ability to connect like you can with DIY community software. Many of the full-service vendors on the market offer a lot of products and options. While this might initially appear good, it also has drawbacks. For instance, instead of just focusing on building your online community, your community manager can quickly find their energy is being spent catering to everything from social media management to self-help forums. Ultimately, it becomes a case of having too juggle too many balls. And not being sure if you will catch them all. 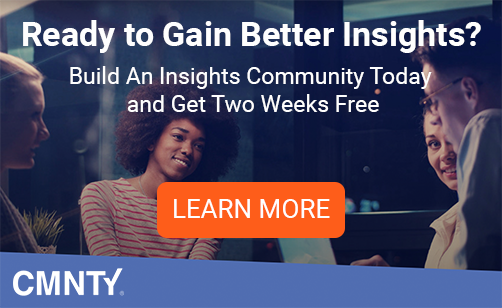 With Do-It-Yourself community software, you can focus on creating the perfect online community. Remove the distractions that come with full-service omni-channel vendor platforms. You can do on your own what full-service vendors are charging you a lot of money for. CMNTY’s DIY solution starts at a reasonable monthly fee. Better still, there’s no minimum contract commitment so you can operate the community at your convenience. How CMNTY Platform looks out of the box. CMNTY offers the ability to build your online community according to your specific preferences, and you can do on your own what vendors like Vision Critical and Lithium are charging you a lot of money for. Lithium Technologies offers a widespread service, ranging from social media management to online communities. However, their online communities section only helps companies create customer self-help forums. On the other hand, CMNTY focuses on helping companies to craft online communities themselves. It goes a step further and helps the companies to extract useful insights from the communities so that they can use them in business. Added to the simple and intuitive layout, CMNTY also allows companies to build online communities to their exact preferences and specifications. The two do share some features though, including groups, forums, blogs and gamification among others. Vision Critical offers your company a full service. This means that they will typically want to run your research from the word go. This can be a bit frustrating if you have a competent marketing or research team that has its own hands-on approach. It also means that your research project will cost more than if you did it yourself. Vision Critical also offers an online community platform known as Sparq. It’s high end and offers plenty of features. It focuses mainly on its large panels and survey features. The drawback with this is that you cannot have the intimate engagement with your customers in the community. CMNTY, on the other hand, lets you foster these intimate relationships with your customers in the community yourself. It accomplishes this by letting you build a Do-It-Yourself community with its easy-to-use tools. The platform also enables your company to easily gain insights with the various customizable features it offers. Building a Do-It-Yourself Community Software offers plenty of benefits for your business. Top among these is the fact that you can customize the software to your liking. This enables you to better interact with your customers, be more flexible to changes in your business and get the required insights. There are some cons that come with the going DIY. But you can always go around them if you have the right personnel and platform. With CMNTY Platform however, you can craft an excellent DIY community less all the headaches of developing software completely from scratch. If you’re interested in going self-service, CMNTY offers a 14-day trial to get acquainted with the powerful capabilities of the platform. It’s a great starting point for any business planning to build an online community.